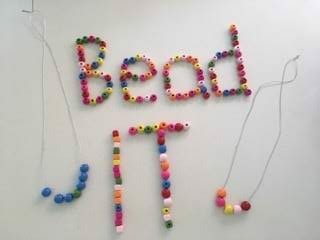 Just BEAD IT! – A one stop necklace or bracelet making shop. Come and choose your own beads to make into a beautiful one of a kind necklace or bracelet. We have a large selection of bright and colourful wooden beads to work with.